Many patients wonder what the best method to straighten their teeth is. When comparing braces and Invisalign® there’s several factors that come into play as to what will work best for each person. We broke down each treatment option below and strongly encourage you to talk with our team here at Susquehanna Dental Arts if you have any questions or would like to begin your journey towards a straighter smile. 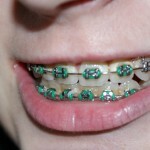 Metal braces are the traditional way dentists and orthodontists have straightened teeth for their patients. Metal brackets with wires that run in between the teeth. Treatment time runs an average of two years with follow up visits roughly every month. The maintenance is a little more difficult. To properly clean and maintain requires you to brush the brackets, wires, and teeth every brushing session. Flossing is a little more difficult as well. For more complex issues like Malocclusion (“bad bite”, the way the upper and lower teeth fit together in biting and chewing) on back teeth, braces are your most effective option. Since you can’t take them out, you won’t be tempted to take a day off if your teeth begin to feel sore from the treatment. There are additional irritation issues with the soft tissue in your mouth that can occur as a direct result of the brackets and wires. You may be limited on the sticky and hard foods you are allowed to consume so you don’t break the brackets. Invisalign® is a newer method of straightening teeth that uses clear trays that you wear over your teeth. While wearing these aligners, your teeth will gradually and gently shift into position. Clear or invisible trays that are worn over your teeth. Treatment time can range from 6-18 months and need to be worn at least 22 hours a day. The maintenance for these is as simple as brushing or rinsing your trays in luke warm water, or you can order a special Invisalign® Cleaning System. They are the more aesthetically pleasing option since you do not have the exposed metal brackets or wires, but instead are using an invisible tray. Those who are active in contact sports can play without fear of the additional damage caused by getting hit in the mouth. They reduce damage to teeth and gum since there are no sharp or protruding edges or bits. No difficulty eating, trays are removed to eat. You must remove them before eating or drinking anything but water. You may forget to put them back into your mouth after meals, or you may be tempted to leave them out if you have discomfort from tooth movement. 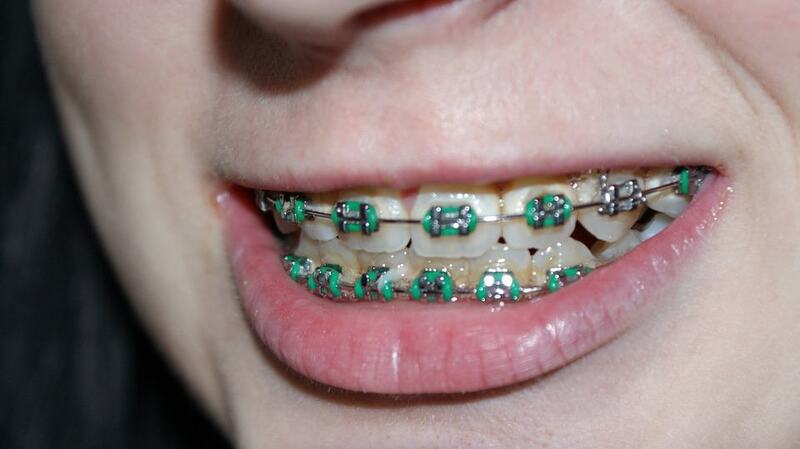 Complex cases are better handled by braces. Both braces and Invisalign® are legitimate solutions for straightening your teeth. Depending on what your unique situation is will determine the best route for treatment. If you are considering options for straightening your teeth we’d be happy to discuss your options with you. Posted in Informational and tagged braces, braces vs invisalign, Invisalign, straightening teeth on February 12, 2016 by admin.